The Bibb County Sheriff’s office is investigating a suspected homicide on Pansy Avenue in Macon. 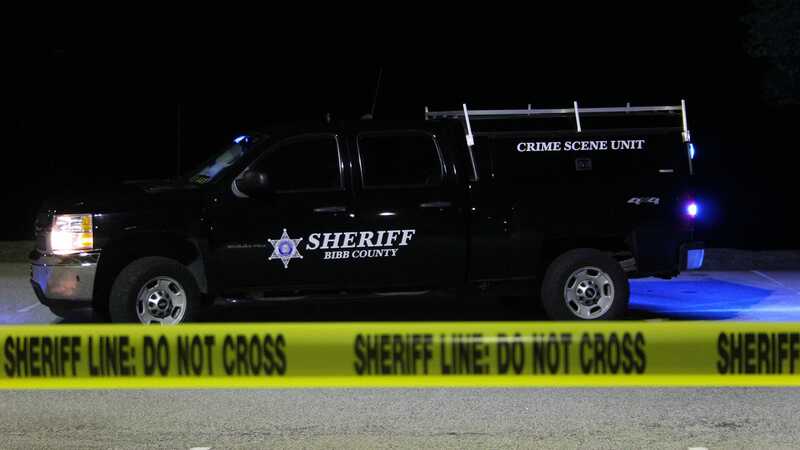 The sheriff’s office was called shortly after 11:30 a.m. Monday and found 39-year-old Freddie Bernard Slocumb Jr. dead in the living room with a shot wound to his head, sheriff’s department officials said. No one else was injured in the incident and Slocumb’s next of kin has been notified. This incident is under investigation. Anyone with information in reference to this incident can contact the Bibb County Sheriff’s Office at 478-751-7500 or Macon Regional Crime Stoppers at 1-877-68CRIME.